Through this work children are learning to care for those that live within our 25-acre campus and also those who drop by for a visit on their way to other places. WMS students are building the 21st-century skill of environmental literacy and gaining an understanding of ecosystems. They know that what we do matters to not only our immediate neighbors, but to the world at large. Toddlers have been busy exploring their new natural playground and observing birds and other wildlife (including a beautiful pair of foxes, one snowy day) through their windows. The 3-6 Program continues to plan and care for the Monarch Way Station. 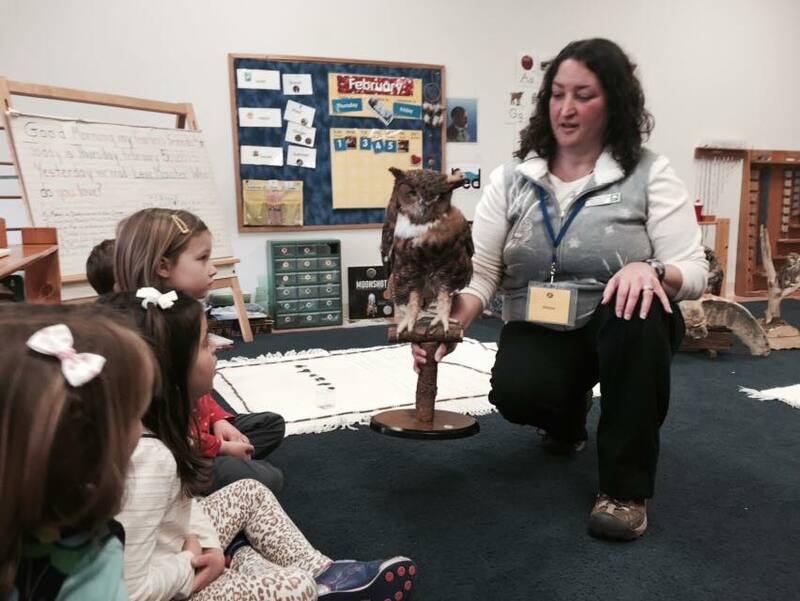 Some of the classrooms are studying owls and have dissected owl pellets, listened to the recorded sounds of owls and been treated to a visit from the Delaware Nature Society. Room 20 continues to study renewable energy sources and to learn about wind and how it can be captured to provide energy. As students take care not to pollute, to plant native species and to create an environment that attracts and cares for those who live within that environment, they are affecting other parts of our world. As Room 17 works on its biome project they are learning not only what the climate is in Australia, but also who lives there and what they need for survival. Their hard work will be on display in the lobby next month. The 9-12 students are studying the Piedmont Plateau of Delaware, what species live here and how to care for the plants and animals in the fields, woods and stream running through our campus. 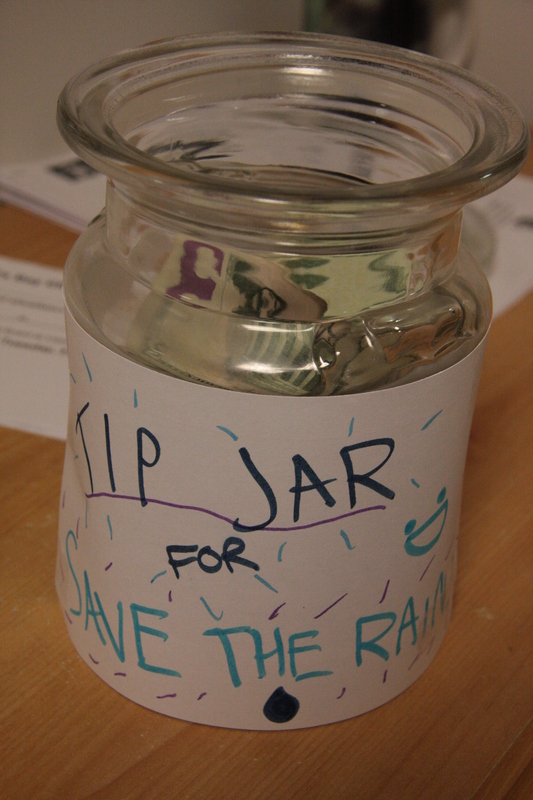 After attending the Global Citizenship Action Project (GCAP) this fall, sixth-graders chose to raise funds to support Save the Rain, a 501(c)(3) that teaches water-starved communities to use the rain as a sustainable water supply to stop these needless deaths. Winter is here, but WMS students continue to care for each part of our environment, building the skills needed to care for our world well into the future.